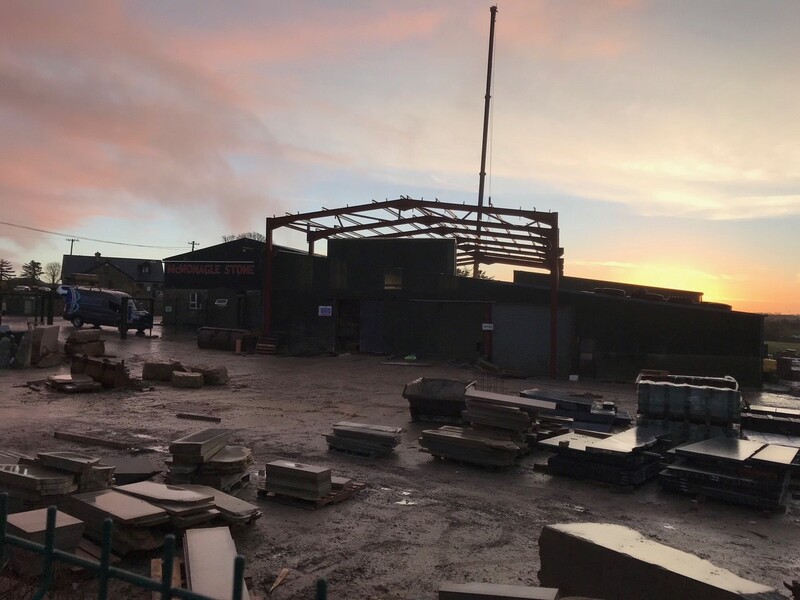 2018 is set to be a busy year for McMonagle Stone with renovation works underway in Mountcharles, the opening of a new showroom in Lisburn and design of a new company website and online shop. 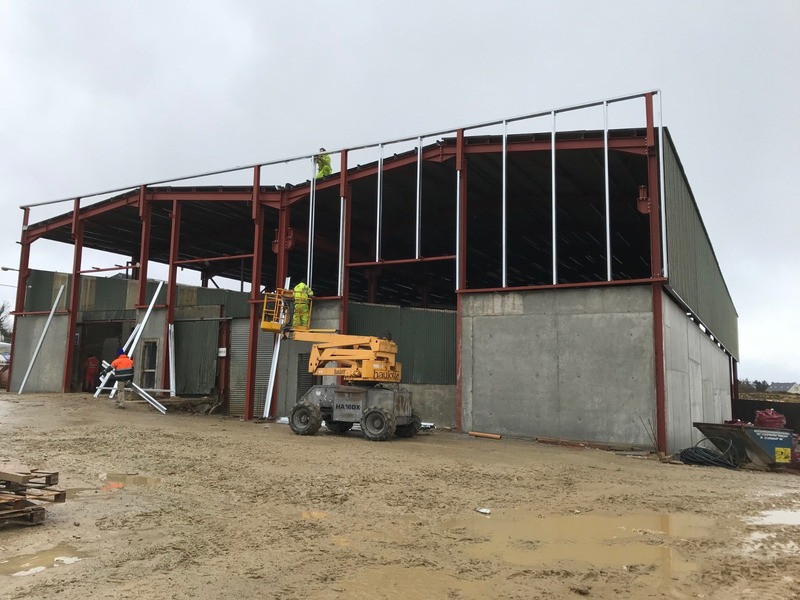 Renovation works are currently underway at McMonagle Stone’s Head Office and Production Facility in Mountcharles, Co. Donegal. 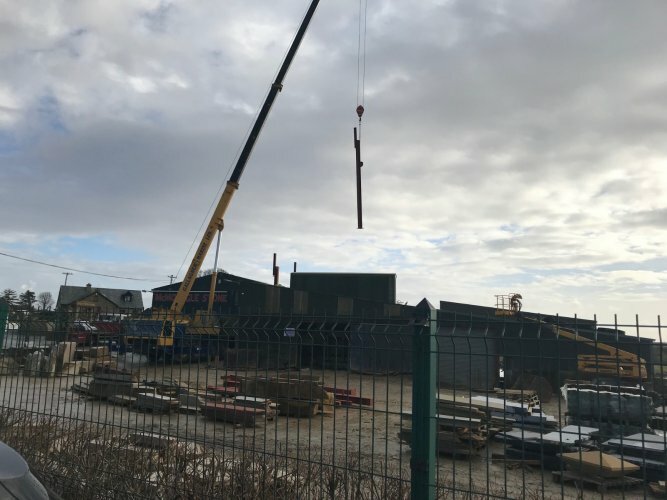 The company is preparing for the arrival of a new state of the art machine that will increase production and improve the primary sawing process. For over 44 years and 3 generations, this family managed business has been delivering unique cuts of stone from the 4 quarries they operate in Co. Donegal. 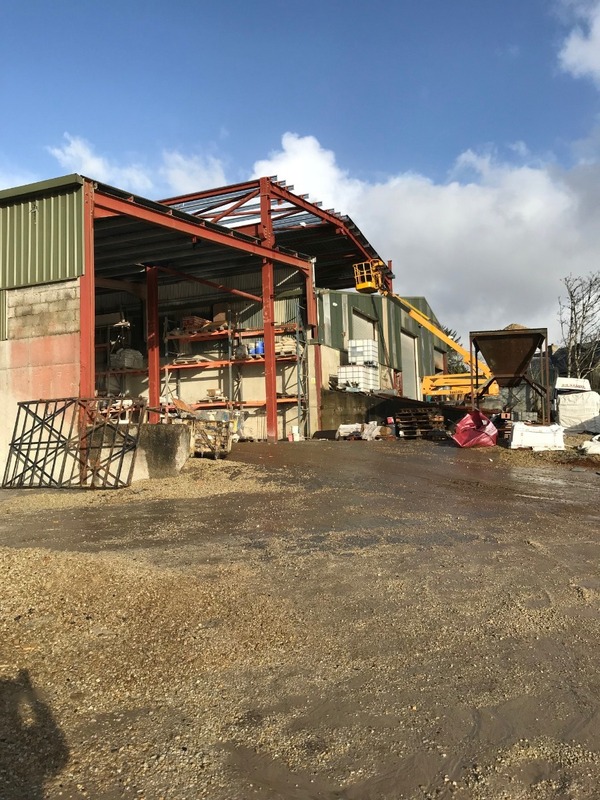 What started off as a part time business by Dan McMonagle in 1974 has grown from solely producing and supplying stone locally for domestic builds to a leading company that sees demand for it's products from international markets. Today McMonagle Stone employs over 70 people across its quarries, production facilities, and offices. With a Landscape Centre in Swords, Co. Dublin, the company is excited to announce the opening of a new showroom at the McGrath Business Park in Lissue Industrial Estate East, Lisburn, Co. Antrim. 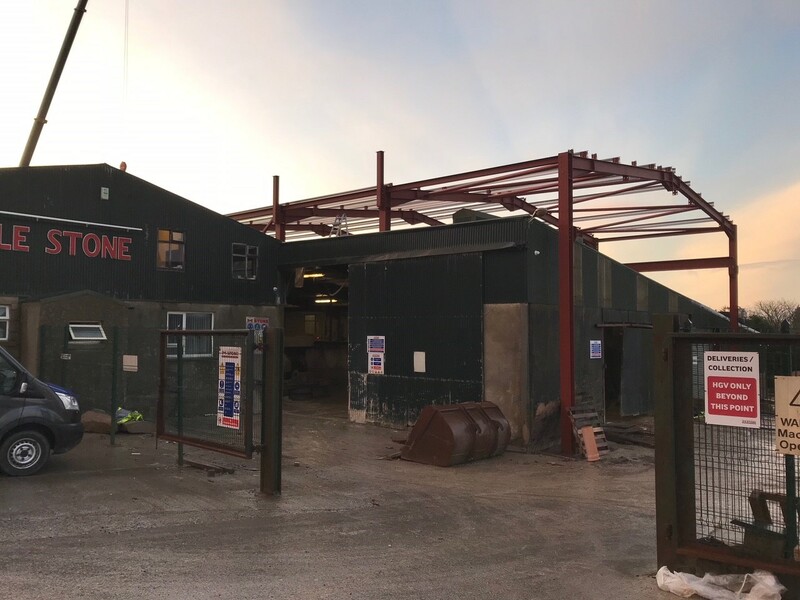 The opening of the new Depot in Lisburn adds significant capacity to our market presence, enabling us to respond to the increasing demand for natural stone in Northern Ireland. The move demonstrates our commitment in growing our distribution and improving accessibility for our customers to view our broad range of products on display. Our display area includes building stone, cladding stone, architectural stone, paving stone, decorative chippings and much more. 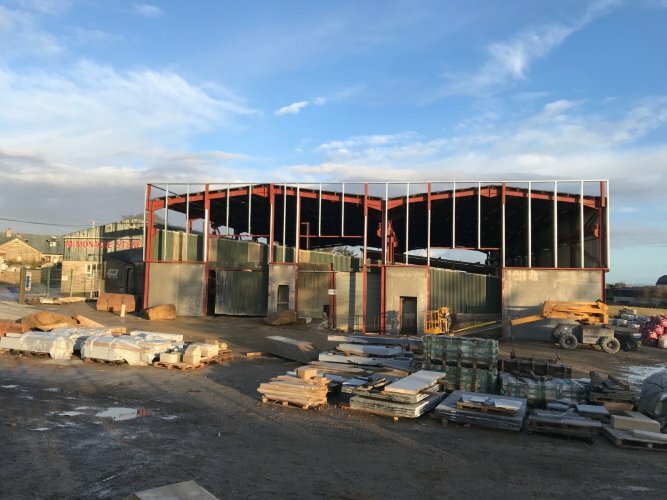 With renovation works at Mountcharles due for completion in 2018, its set to be an exciting year for McMonagle Stone as the company prepares to not only launch a new showroom but also a new company website and online shop, which will further enhance the company brand and online positioning within the natural stone industry. 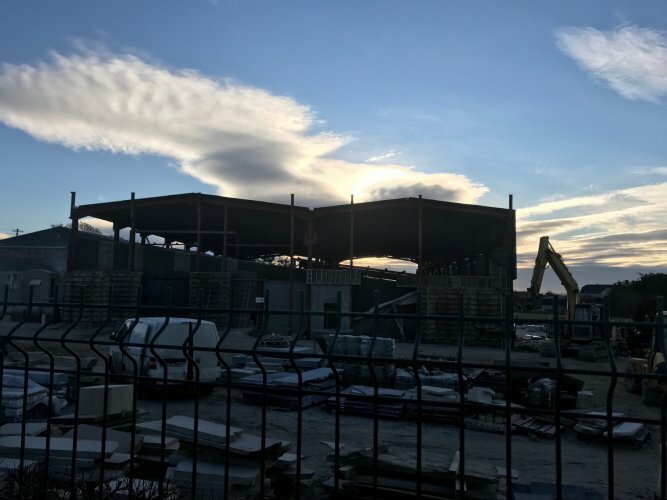 For more information please contact us on info@mcmonaglestone.com.